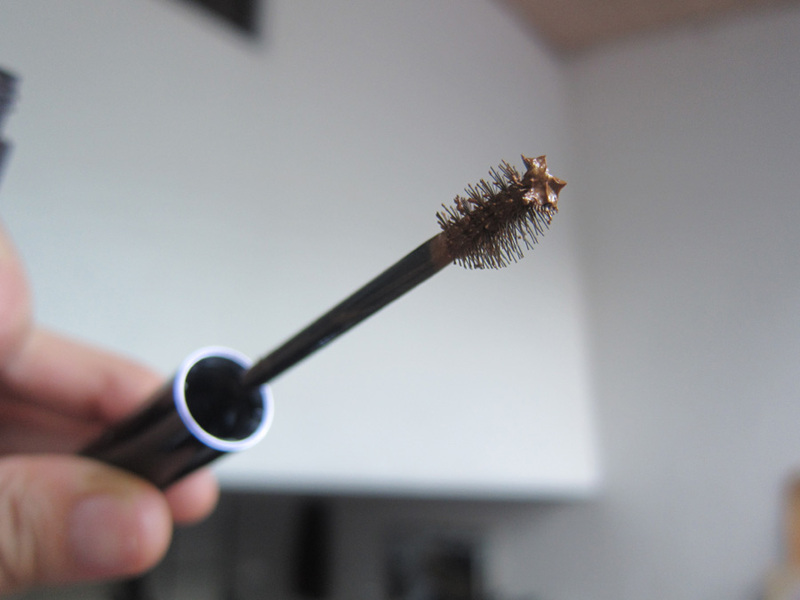 I was so happy when I saw the new eyebrow manicure mascaras of Shu Uemura! 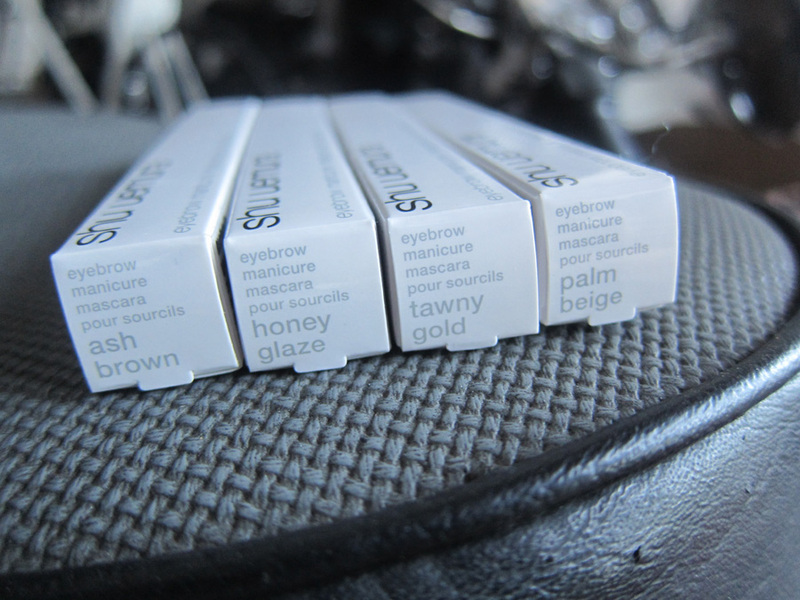 🙂 I always loved using these to keep the eyebrows well-groomed and also to lighten dark eyebrows for a more subtle look. 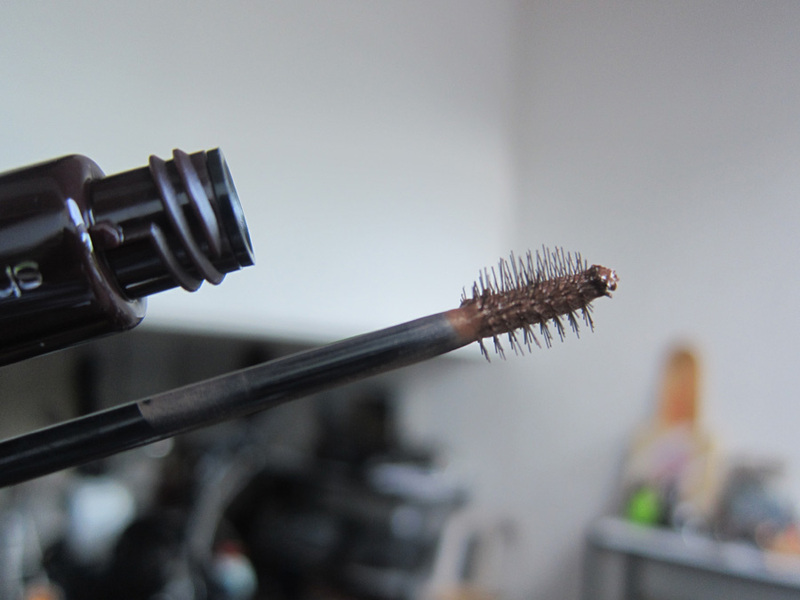 The eyebrow mascara wands are the perfect length and shape to groom those unruly brows. Here is a closer look at a different angle. 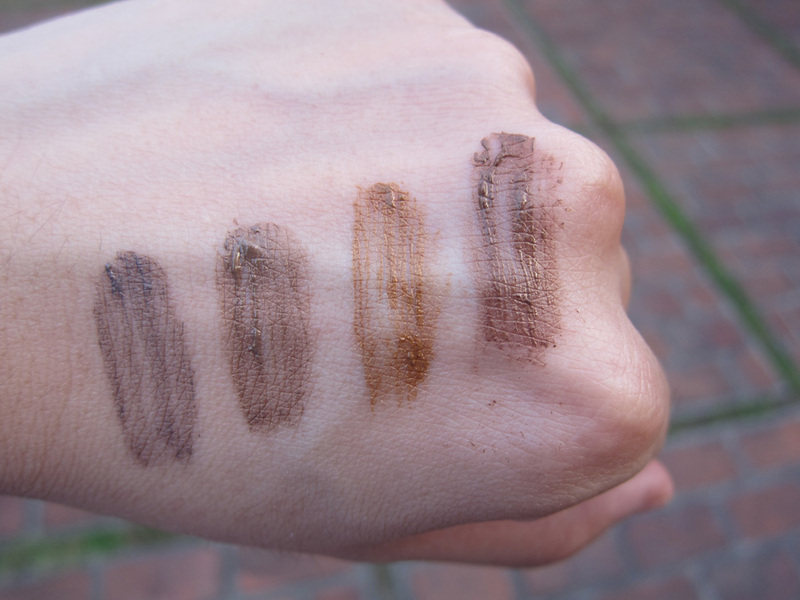 From left to right: Ash Brown, Honey Glaze, Tawny Gold and Palm Beige. Loving Tawny Gold! Would that work for my black hair? Or should I get my hair colored muna? Thanks! I like the Tawny Gold, too 🙂 But I think it’s a bit too light if you have jet black hair like me 🙂 Maybe it would be a good idea to have your hair colored, kahit a light brown 🙂 What’s your natural hair color? Black ang natural hair color. I was dye-hard blonde and redheaded nung college kasi kaya nag-dry na. I don’t wanna get it treated further. Oh, well. Thanks! Hey Cats! 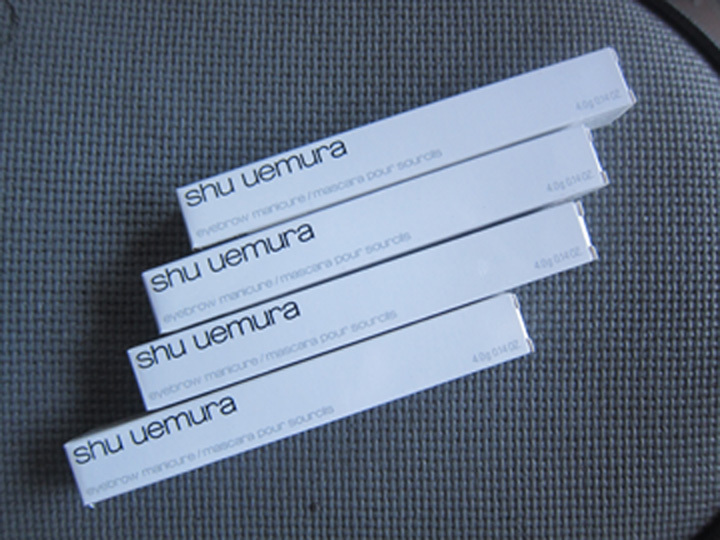 I just got back from a weekend in Shanghai and they definitely have Shu Uemura there but my gosh, the cost is out of this world! International brands have a very high tax in China so every product costs about P1,000 more than in Manila!! No thanks! haha. I’ll wait till HK or my next Manila trip. The Honey Glaze sounds like an interesting color. 🙂 Thanks for the tips!